Jose Mourinho and Man United didn’t have the best of transfer windows this summer, something that is clear for all to see. The Red Devils only managed to bring in Brazilian midfielder Fred from Shakhtar Donetsk, Diogo Dalot from Porto and Lee Grant from Stoke, three players who haven’t really bolster their squad’s overall quality that much. Despite this, there were two moments that happened this summer that look set to save Man United a fortune in the long run. According to the Manchester Evening News, in June, Mourinho did two things that Red Devils fans will be very thankful for at this point in time. One of the these was messaging Luke Shaw to tell the England international that he can ‘be the best’, something that would’ve surely given the player a lot of confidence, and may have contribute to his fine start to the season this year. The other one was having a talk with Dalot, something that MEN note was the turning point in the defender deciding to move to United over all the other clubs that were interested in him. 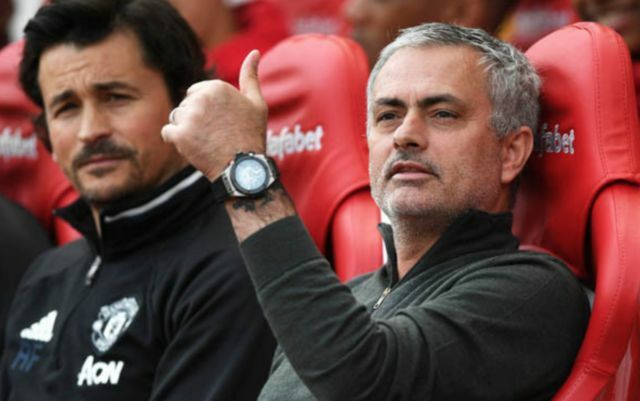 These two decision from Mourinho may very well be a hugely beneficial in the future in terms of a financial aspect. 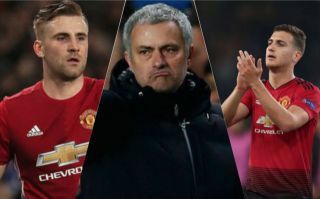 Not messaging Shaw will have surely left the player’s confidence level as the presumably low level it was at before, something that may have very well lead to the defender’s departure from the club in the future. This would’ve meant that the club will have had to dip into the transfer market for a new left-back, and depending on who they bought, it could’ve set them back a small fortune. Signing Dalot for £19.5M, as per MEN, also looks to be a very smart move from Mourinho given how he performed in the club’s Champions League opener earlier this week. The Portuguese youngster looked superb against Young Boys, and it seemed as if he had been playing in United’s first team for years given the way he played. United would’ve had to replace Antonio Valencia in the near future given the fact that the Ecuadorian is 33, and similarly to the Shaw situation, the Red Devils may have forked out a huge sum depending on who they acquired.